The perception of success is different to all people. Some want money and career, some crave adventure, while others just want a full house with happy family. Whatever it is that you want, our free Success Lenormand reading will help you know for sure if luck is on your side with the endeavor you currently undertake. 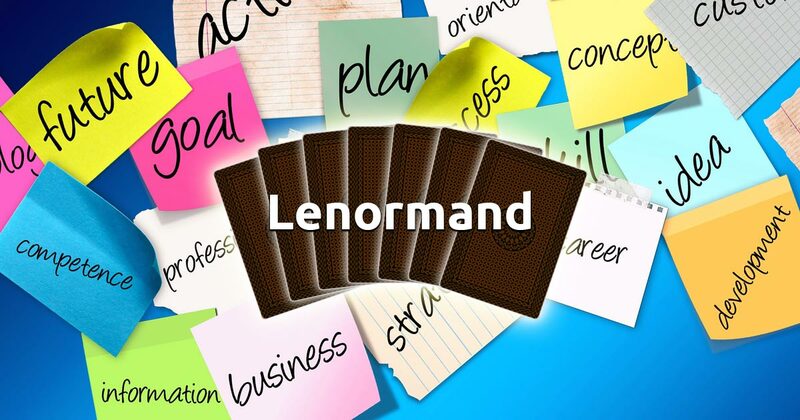 The Lenormand spread for Success, will reveal possible obstacles you may encounter along your path and guide you through the unknown. Employing your intuition in the process of reading and interpreting the cards will greatly support you. It will help you choose the best possible course of action, in order to avoid problematic situations and reach your goal without any troubles. Focus on the aspects of your endeavor and how you feel about its current direction. When you're ready select 5 cards to begin your free Lenormand reading session.